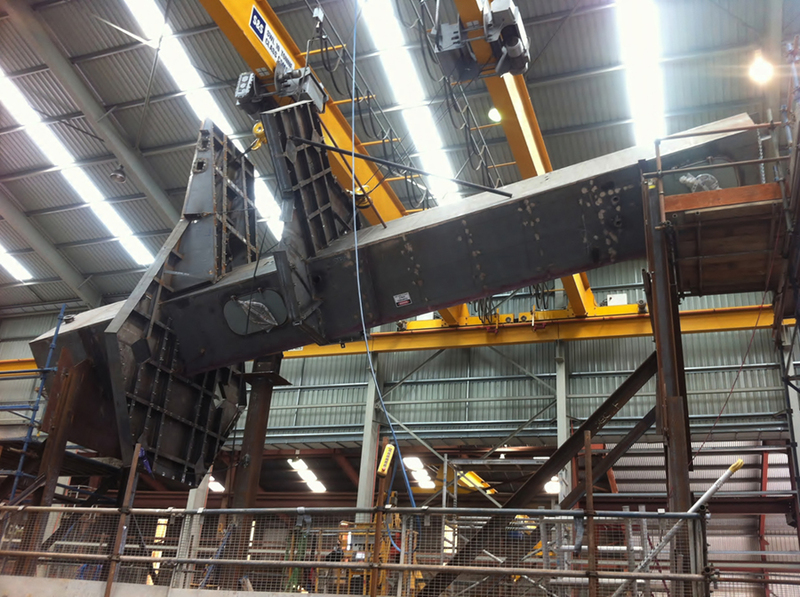 The Air Warfare Destroyer (AWD) project has been one of the most significant and high profile projects ever undertaken in Adelaide with MG Engineering providing critical block components. MG Engineering has a proven and excellent reputation in supplying purpose-built ocean fishing vessels for the Australian and New Zealand seafood industries. MG Engineering is well known in the Defence Industry for the diversified scope of steel work it has supplied for the Air Warfare Destroyer project. Work includes complex fabrication and onsite installation of tanks and pressure piping as well as installation of compressors. Over the years MG Engineering has supplied various fabrication works consisting of stainless steel, duplex, as well as carbon steel, tanks, hoppers, structural and pipe work. MG Engineering was the only company outside of the Australian Submarine Corporation (ASC) in South Australia to have been contracted by the Air Warfare Destroyer Alliance to supply ship blocks for the new Air Warfare Destroyer.